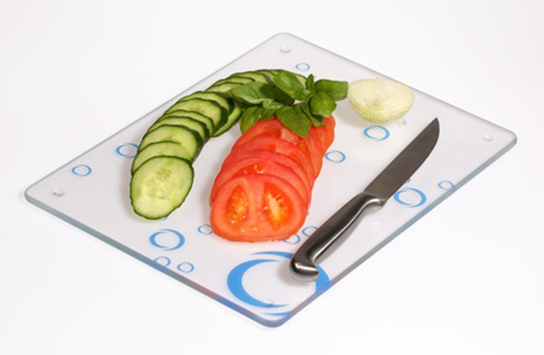 Feel like a chef every time you prepare a meal! 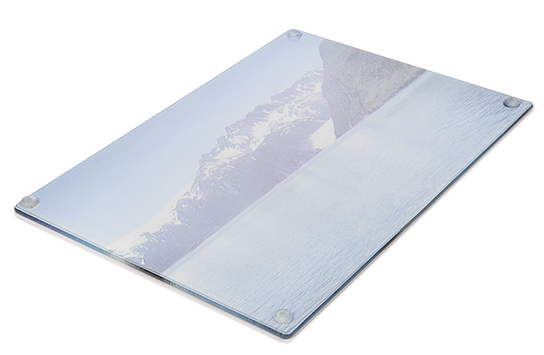 Customized glass cutting boards are easy to clean and a nice detail to make your kitchen look more professional. 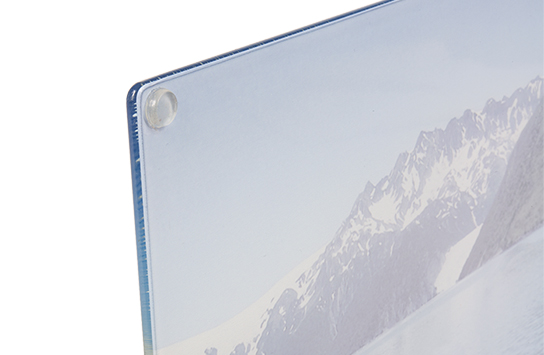 Have any design you want printed on the glass surface, and enjoy it every time you grab a knife. Chop chop! 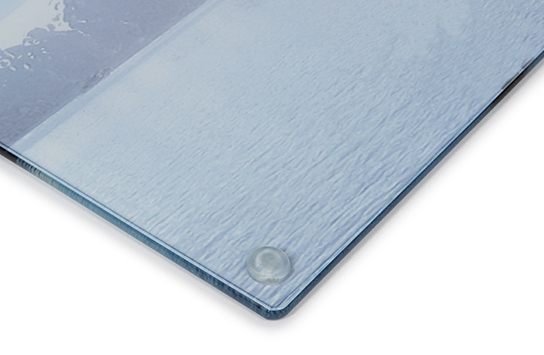 Material or Use Cutting boards come with rubber feet for solid gripping on any surface when in use. Care of Wipe clean with a damp cloth and let it air dry.